A home in the 5200 block of Smith Avenue was hit with bullets early Wednesday. 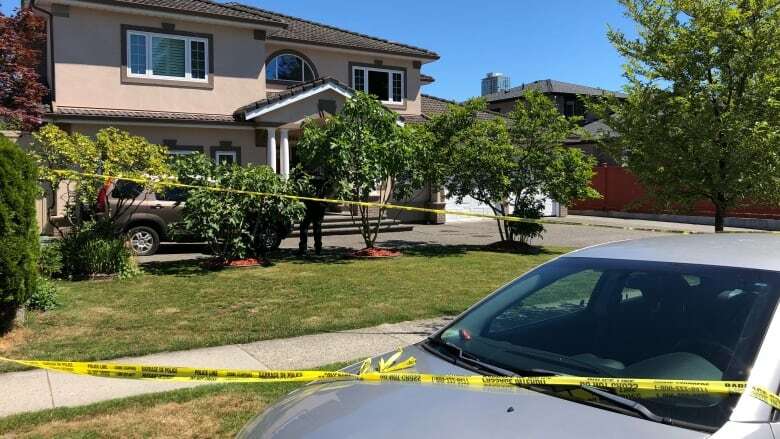 Burnaby RCMP have confirmed they are investigating whether a shooting in a quiet Burnaby neighbourhood is linked to a 2016 double homicide and kidnapping case. Officers responded to reports of a shooting in the 5200 block of Smith Avenue just before 4 a.m. PT Wednesday. No one was injured but a home was hit by bullets, police said. Officers called the shooting "an isolated incident" and said there is no sign the public is at risk. "We take this extremely seriously," BurnabyRCMPConst. Charles Chan said Wednesday. "All of our resources and units have been engaged in this investigation." On Thursday, Burnaby RCMP confirmed they are looking into whether this shooting is related to a two-year-old Vancouver kidnapping investigation that led to the arrest of six men. 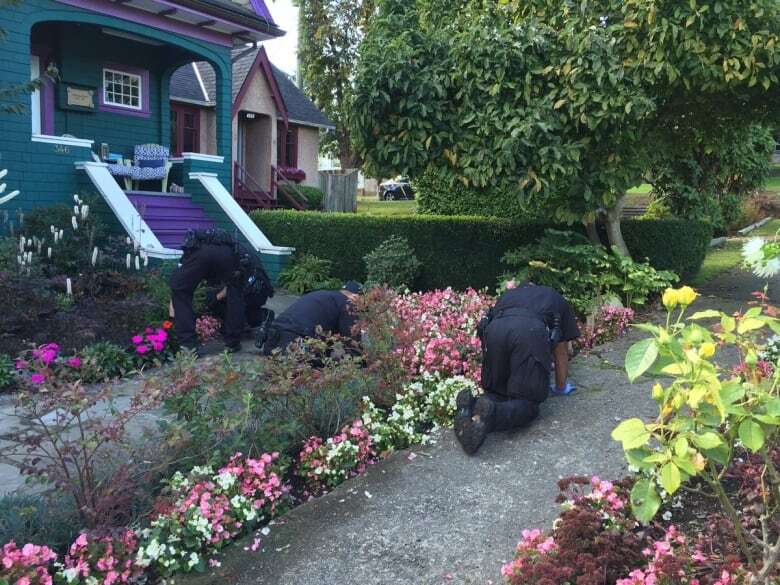 At the time, police linked the arrests to a double homicide in which a man and a woman were found dead and an uninjured four-year-old child was found hiding in an East Vancouver home.